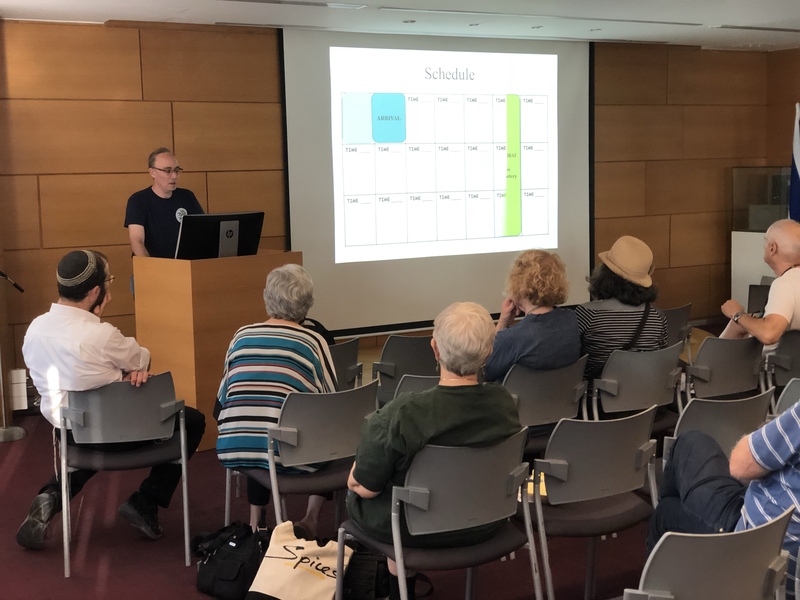 Yesterday we had an amazing program held in conjunction with the National Library of Israel, to allow people planning to attend the IAJGS International Conference on Jewish Genealogy this summer in Warsaw to meet, network, and learn how to get the most out of the conference. 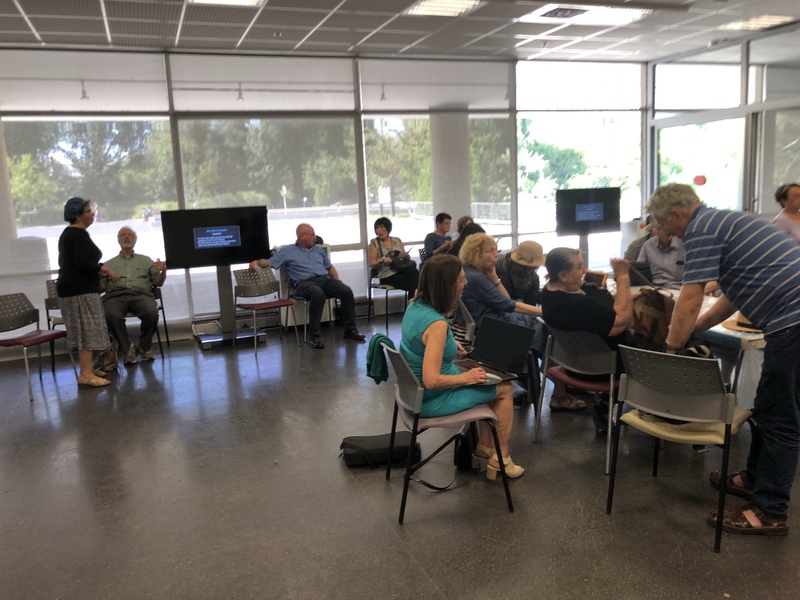 We started with an informal get-together where people could meet each other, and we had experts on Yad from the National Library of Israel (NLI) and the Central Archives for the History of the Jewish People (CAHJP) available with computers to help people figure out what records they have that could help them before the conference. This was followed by lectures from staff of both the NLI and the CAHJP on their resources. 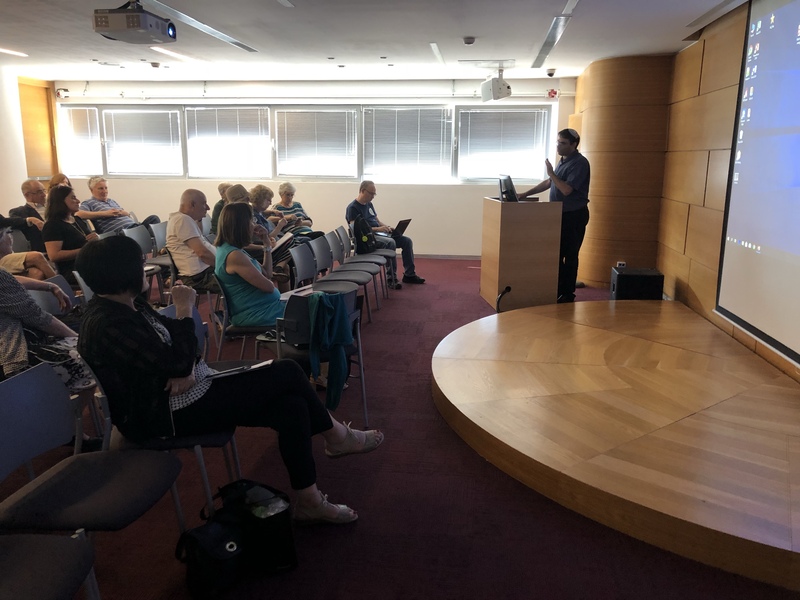 And then two lectures from IGRA board members Daniel Horowitz and Garri Regev on how to prepare for the conference. 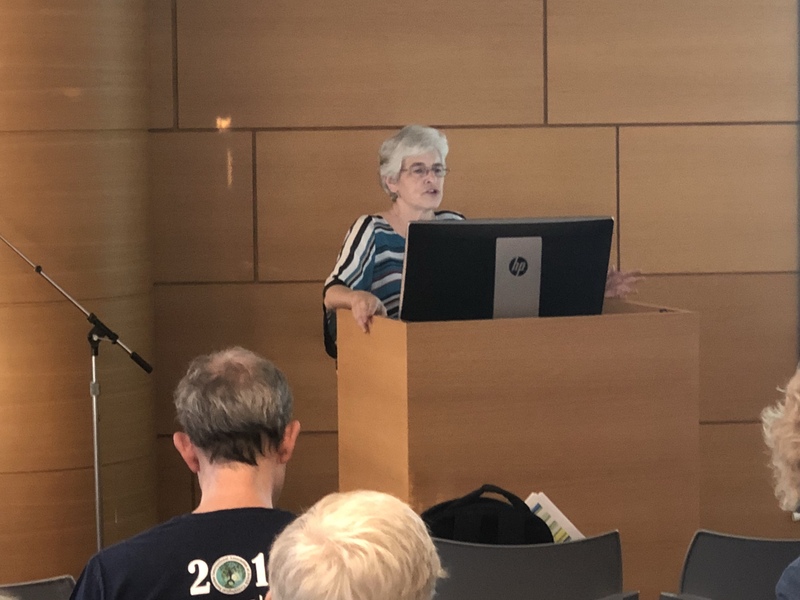 Thank you to all the organizers, lecturers, and all the staff that manned the computers to help people navigate NLI and CAHJP holdings. 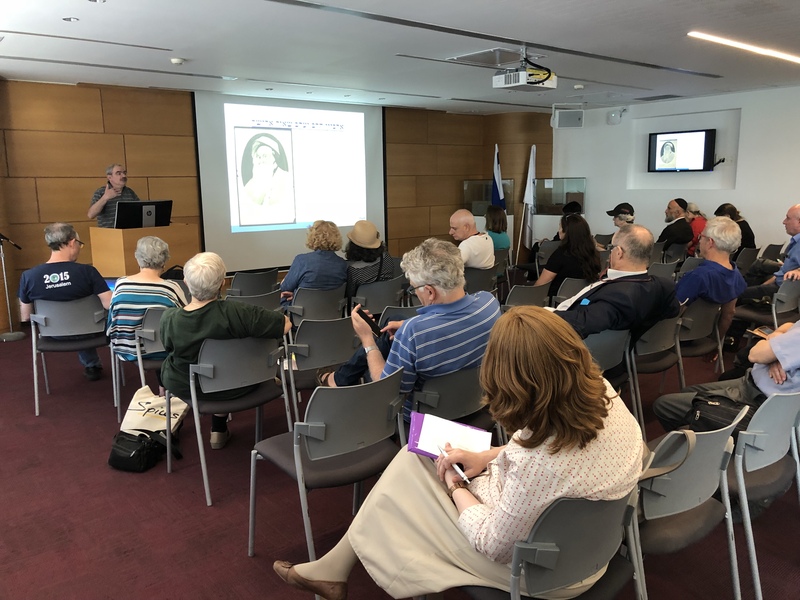 Israel is well represented at the conference, both in attendees and speakers, and we’re excited to take part in this international meeting of genealogists from around the world.